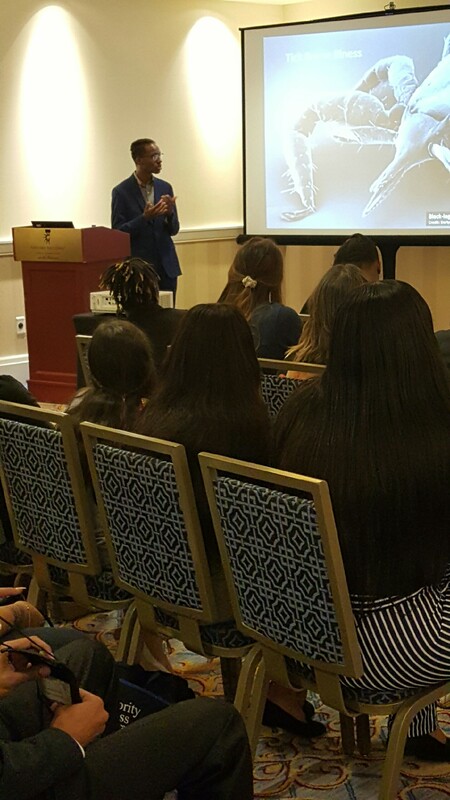 Dereck McFarland Wins 1st Place with Oral Presentation at 19th Minority Access Incorporated Role Models Conference! The Missouri Louis Stokes Alliance for Minority Participation (MOLSAMP) program participants attended the Minority Access 19th Annual Conference September 28- 30, 2018 in National Harbor, MD. The conference assembled high achieving innovators, recruiters, researchers, faculty, administrators, students, mentors, and alumni, as well as institutions that have been exemplary in producing minority researchers. 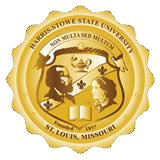 Harris-Stowe State University (HSSU), along with Missouri alliance institution, University of Missouri - St. Louis traveled with an erudite and enthusiastic group of students who presented research in Science, Technology, Engineering and Mathematics (STEM). HSSU student research presenters included: Ariel Davis-Rayford, Rickey Johnson, Derek McFarland, Ikram Mohamed, Mikal Smith, Hillary Smith, Iran Williams, and Nia Worth.